Thankyou to The Sportsman Rock Bar! 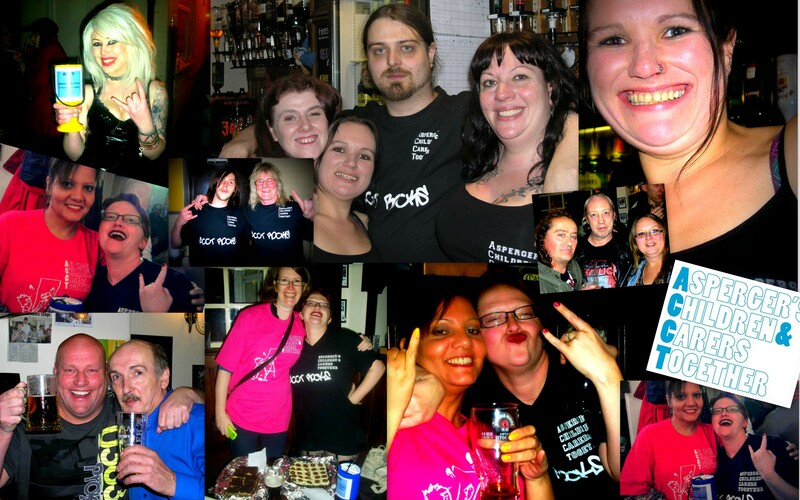 ACCT would like to thank The Sportsman Rock Bar for hosting a fundraising event, ACCT Rocks Rebels Reunion on November 17th raising a huge £415.92! Thankyou also to ACCT fundraiser and member Marianne Hinchliffe for volunteering so much time into getting this event organised and advertised. 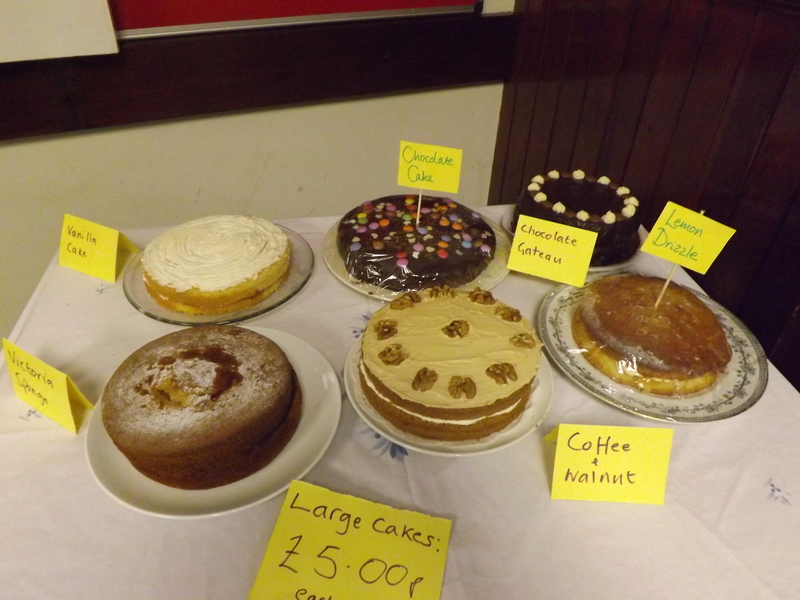 Well done to all the volunteers who made cakes and volunteered at the event. 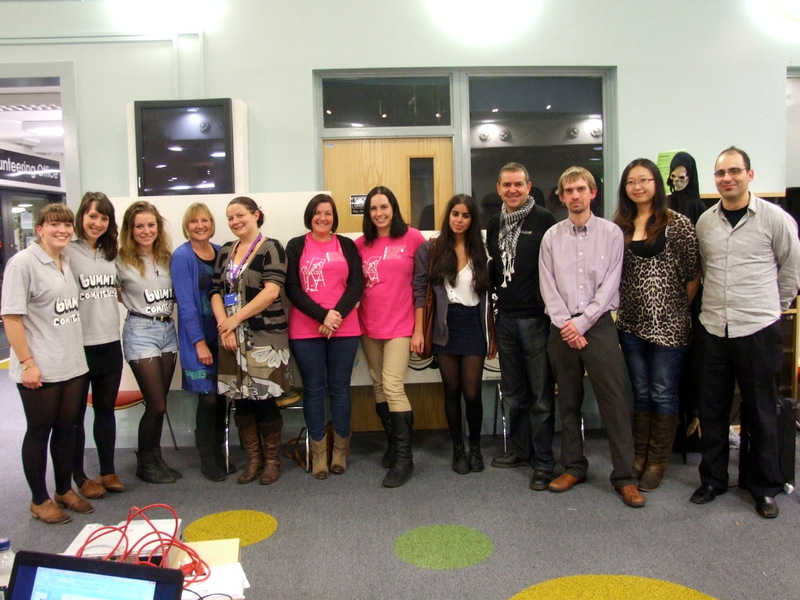 It was a huge success and we hope to arrange more in the future. Starting in January, ACCT are running bouldering sessions for young people aged 12 to 19 at the Climbing Works, off Abbeydale Road. To express interest in this activity please call Emma on 07527 824034. Places for bouldering will be allocated in early January, so if your child is interested in this activity, please sign up with Emma by December 20th 2012.
strategies to try and maybe even a new way of looking at challenging behaviour! Christmas drinks and nibbles will be provided! ACCT is running a trial session for a group for children under 5 years and their parents. Children who are home-schooled are also very welcome. The session will be based around different types of transport. There will be music, movement and making activities, plus singing and games. Please print and share the flyer and if any members are free to volunteer please contact the office or via our Facebook page. Youth Club is becoming really popular and it’s great to see so many young people enjoying the activities! Up until now we have been able to welcome everyone who turns up on the day but as Youth Club has become more popular we will need to introduce a booking system. This is to ensure that we meet out health and safety conditions and have enough staff to run the sessions. From the next Youth Club session on Wednesday 14th November please could you book a places for your child(ren) to come to Acctivate so we can keep track of numbers? the names of the children who would like to come to the next Youth Club. If you book a place and then find you can’t come to the session, please let Emma know as soon as possible. We appreciate that some children decide at the last minute whether they would like to come to Youth Club, if this is the case, please either book a place then cancel it, or ring on Wednesday to find out if there are places available. We hope that this new system will help us manage Youth Club and that young people will be able to come as often as they want to. If you have any questions about the new booking system, please speak to Emma. 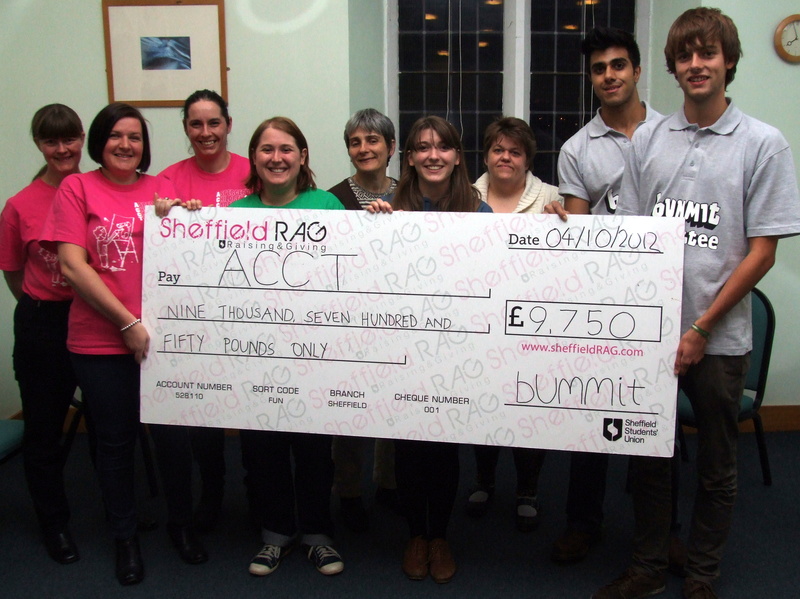 We would love to be able to offer Youth Club every week but unfortunately we do not have the funding to do so. Beginning on Tuesday November 6th ACCT are running a Sports Club at Ponds Forge. The club will run on November 6th, 13th, 20th, 27th and December 4th. The clubs are a fun, friendly and informal chance for the teenagers to get some exercise and have fun at the same time! The club will run for one hour, from 6.30pm to 7.30pm. Please arrive five minutes before the club is due to start. part. To book, speak to Emma at Teenager Club or contact her on 07527 824034. This session has been cancelled, sorry for any inconvenience. 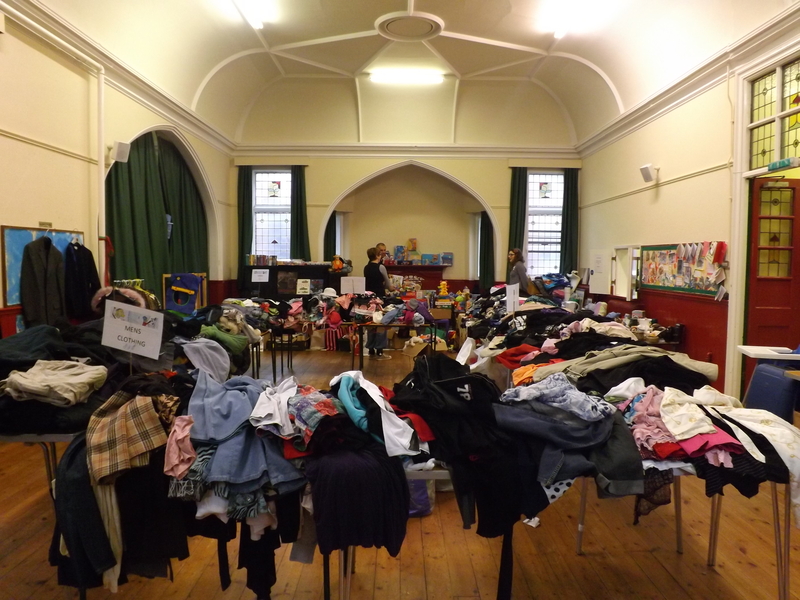 ACCT Jumble Sale 3rd Nov 11am til 1pm at Endcliffe Methodist Church , Ecclesall Rd. So get sorting your toys, clothes, dvds books and bric a brac and bring them along! Anyone wishing to donate Jumble, cakes or themselves to help on Saturday 3rd November, need to use the entrance on Neill Road (blue door, ring the bell for entry) before 10.45am. Many thanks in anticipation!